Pentecostalism has been known much more for its religious experientialism than for its theology. During the past generation, however, Pentecostals have taken up the task of reflecting theologically from their experience of the Spirit of God. 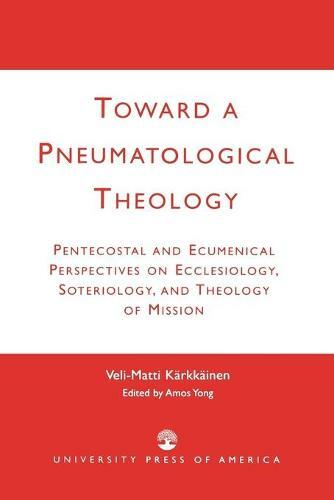 This book represents Pentecostal theology at its best, being thoroughly and unabashedly Pentecostal on the one hand, and yet being deeply ecumenical on the other.